Hugh Jackman is back in familiar territory as he straps on the claws for his sixth outing as the infamous mutant Logan, aka Wolverine. 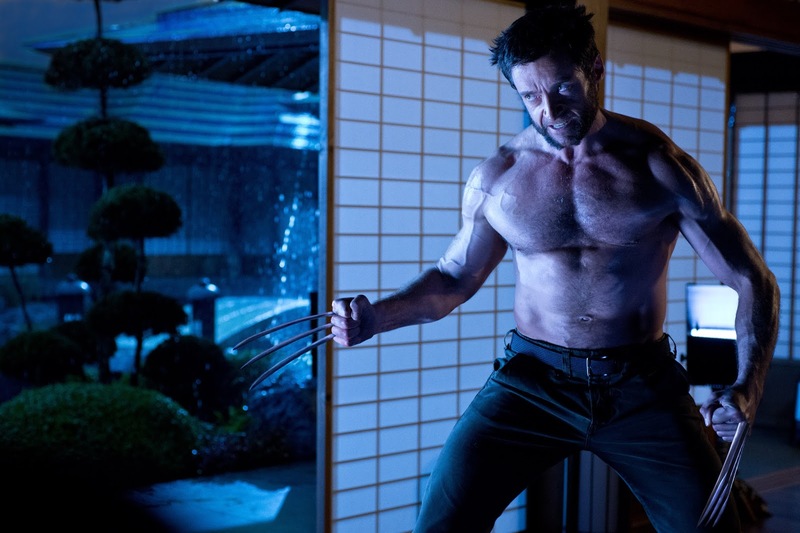 During the bombing of Nagasaki, Logan saves the life of Officer Yashida from the blast and in turn reveals his secret powers of healing and immortality in the process. Logan is severely burned by shielding Yashida from the blast but instantly heals in front of him. Time passes and in present day Japan, a very old Yashida (Yamanouchi) is dying and wants to find Logan to repay his lifelong debt to him. 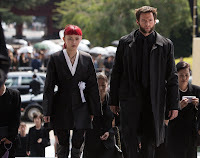 Yashida sends fellow mutant Yukio (Fukushima) to hunt down Logan and bring him to his death bed. Logan agrees after seeing the effects of Yukio’s abilities. Logan finds out that Yashida’s plan of gratitude is not as simple as it seems. Through the use of his technology company, Yashida wants to transfer Logan’s healing power to himself in order to live forever and rid Logan of the crippling idea of immortality that has plagued him. Logan refuses the offer and Yashida dies the next day. At the funeral, Yashida’s granddaughter Mariko (Okamoto) is the target of a kidnapping plot by a bunch of gangsters as part of a bigger plan involving Yashida’s estate and the future of his company. Logan is able to rescue her only after taking a brutal beating and rounds of bullets to his body. He notices his healing powers are not working as quickly as they normally do. Yukio tries to warn him as she continues to get visions of his death. Yashida’s doctor, Dr. Green (Khodchenkova), is not to be trusted as she is also a mutant known as Viper with a wicked tongue and lethal toxic that she seductively blows into her victims’ bodies, Logan being one of them. There is a lot riding on The Wolverine as the second solo X-Men related movie. 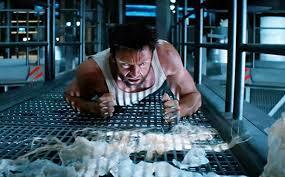 X-Men Origins: Wolverine was considered a massive dud by many fans of the series. Hugh Jackman knew that special care was going to have to be placed in the story and characters if another solo Wolverine movie were to get made. You have to win back the trust of a loyal fan base now that you pissed them off with the horrible origins movie. It is easy to say that The Wolverine is better than X-Men Origins: Wolverine but it does not take much to reach that level. Even with that being said, it still does not live up to the quality of other films in the comic book turned movie genre. It is further proof that this character may not have what it takes for a solo movie. We have seen that many of Marvel’s Avengers can have their stand-alone movies. In theory one would think the character of Logan/Wolverine could work outside of the other X-Men, but like The Hulk, two movies have proven something is amiss. It is easy to dislike a movie when it has cheesy dialogue, terrible characters, or fake special effects. I sometimes find it more problematic when a movie falls flat and feels boring. Viper, played by Svetlana Khodchenkova, is the main mutant villain but bears a striking resemblance to Poison Ivy in Batman and Robin. Like Poison Ivy, she makes for a weak, forgettable villain. Same goes for the gangsters that are after Mariko. The Japanese setting provides for some nice samurai style fight choreography, but most of the fights scenes are nothing special. I’m a sucker for fights on top of moving trains, so that chase was the only fight of the movie to leave a lasting impression and it came early on in the movie. 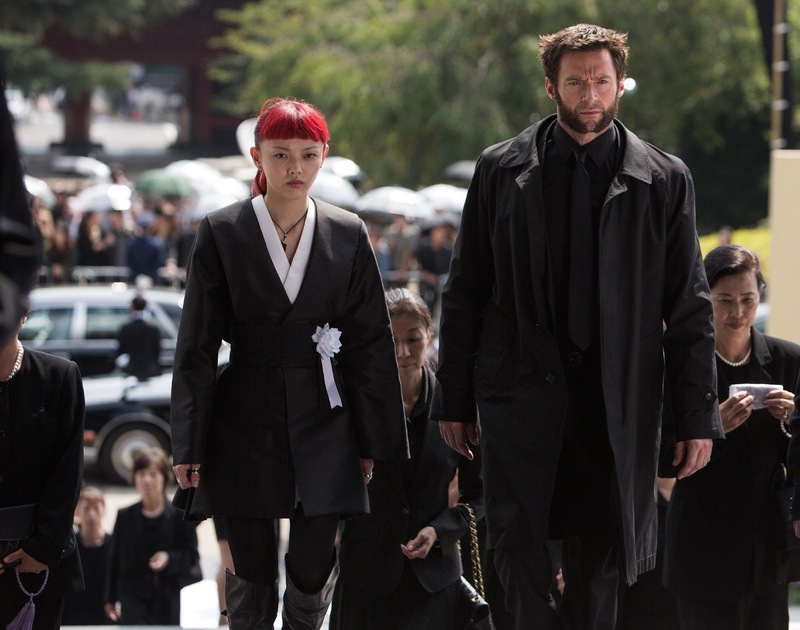 As the semi-punk mutant fighter Yukio, Rila Fukushima is making her big screen debut. She has the best of the three main female characters, but again, I did not feel anything special about her. 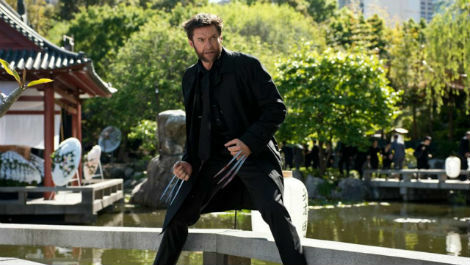 The story touches upon Logan’s struggles with his immortality and the constant fact that everyone will die around him. He is constantly haunted by his former lover and fellow mutant Jean Grey (Janssen) who he had to kill in X-Men: The Last Stand. I found this sub-plot and themes between Logan’s identity crisis much more appealing than the Japanese gangsters and the kidnapping plot. 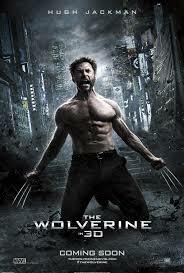 I suppose the film would get too bogged down and droopy if it was all about a depressed and mopey Wolverine. After six movies, I am glad Hugh Jackman continues to play Wolverine. I cannot imagine another actor in this role and after so many outings Jackman knows how to give him a life and dimension that other characters in the genre do not always have. The Japanese setting is a nice departure for the character and gives the film a very different look and feel from any of the others in the series. Along with the samurai style fighting, the cinematography and costume design is also enriched by the Japanese culture. Director James Mangold has had some career hits (Girl, Interrupted, Walk the Line) and some misses (Kate & Leopold, Knight and Day). While there are some nice touches along the way, I’d chuck this one in the misses pile. Mangold plays it far too safe the majority of the time. Is it bad that the best part of the movie came after the movie during the middle of the credits? Marvel always adds in a little mid-credit tease to their movies. I do not want to give too much away, but I was grinning ear-to-ear as it is a lead up to next year’s X-Men: Days of Future Past. 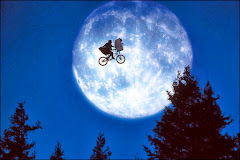 I just wish I would have had that sensation during the actual movie.